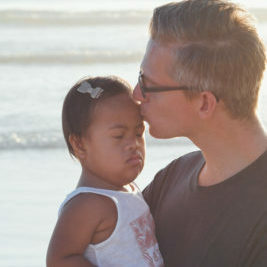 Why Do Sending Countries Want Post Adoption Reports? 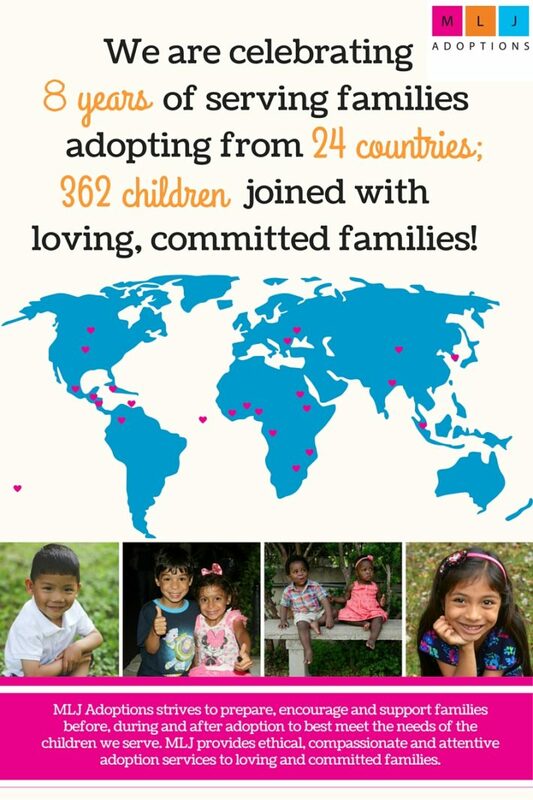 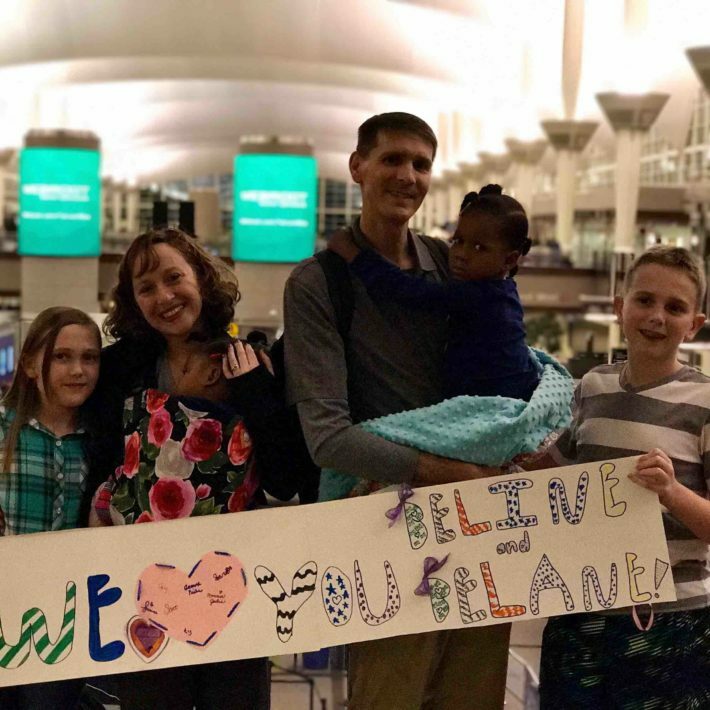 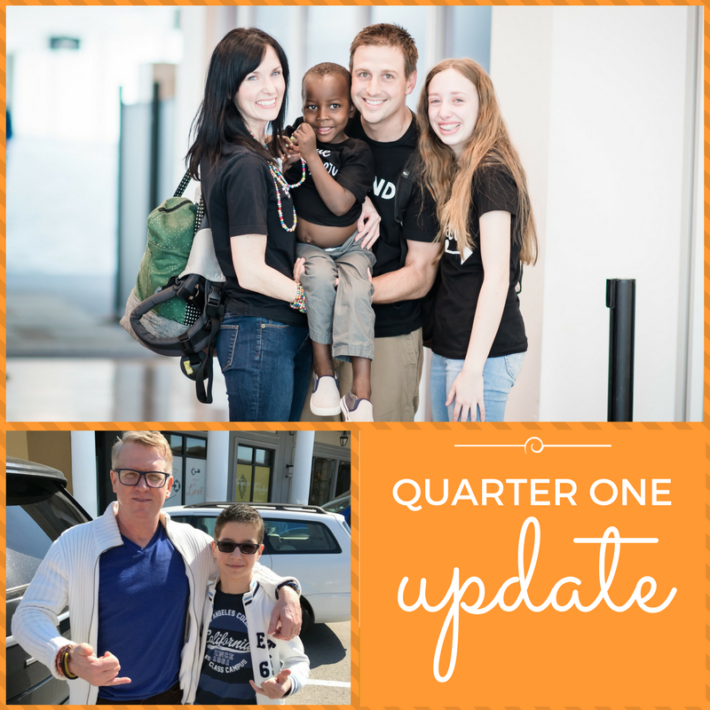 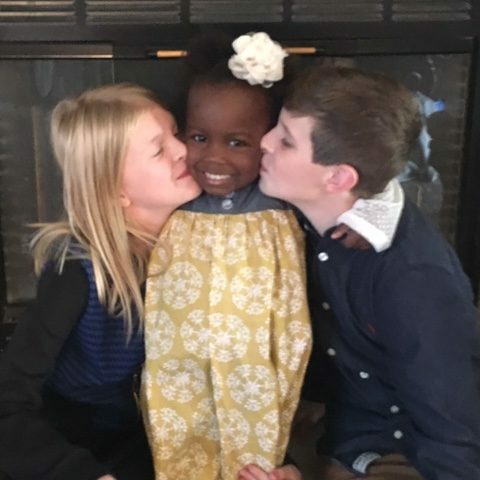 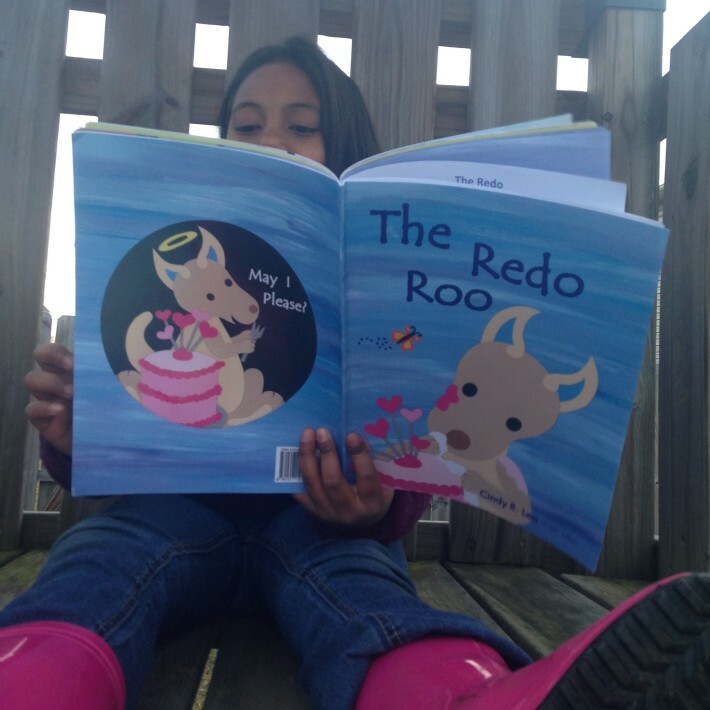 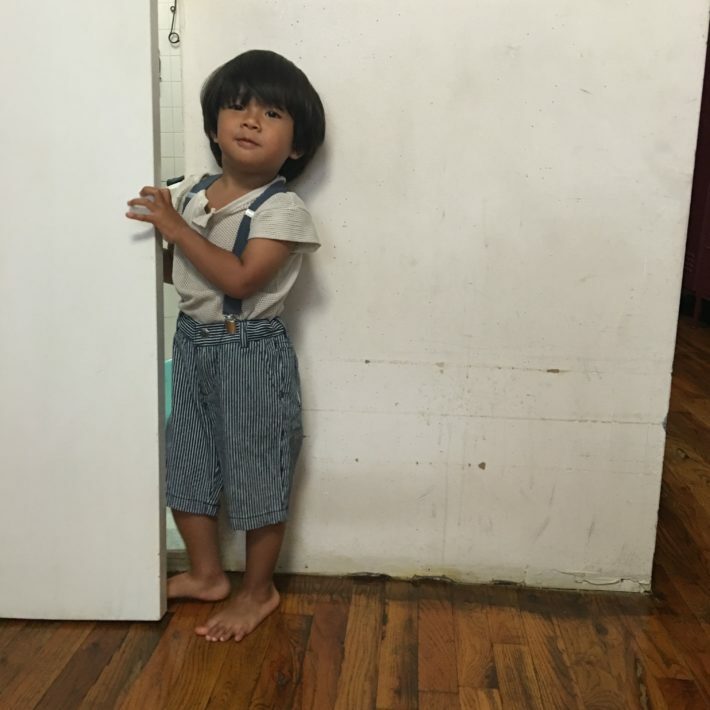 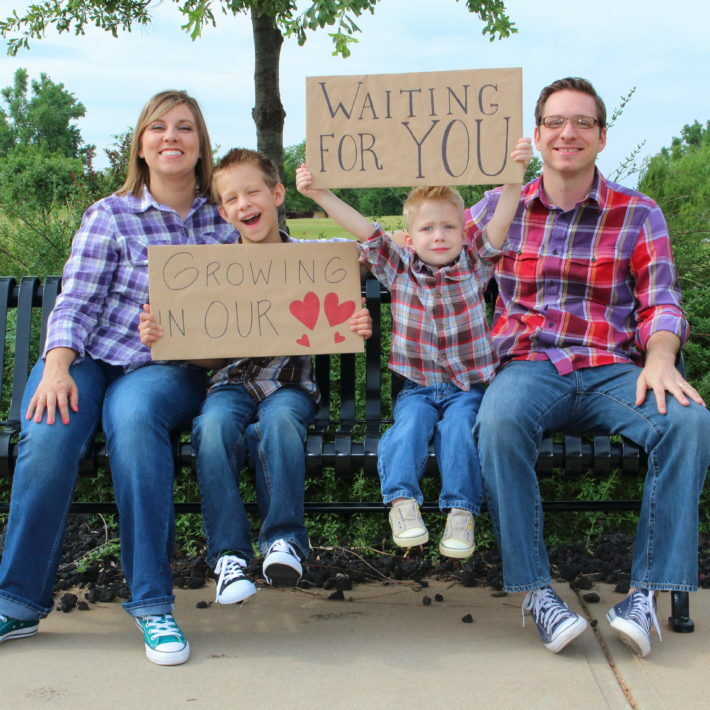 Exciting International Adoption Updates from MLJ! 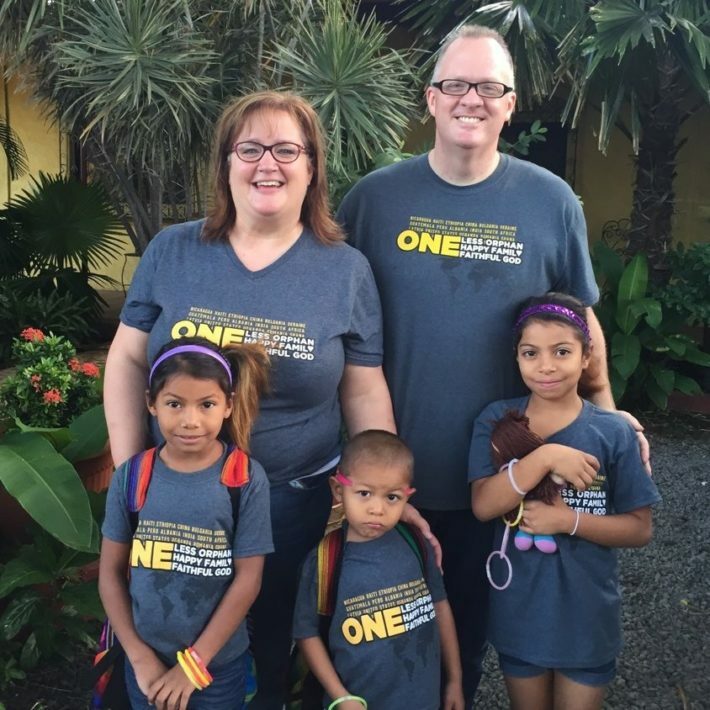 Accepting Families into our Haiti Adoption Program! 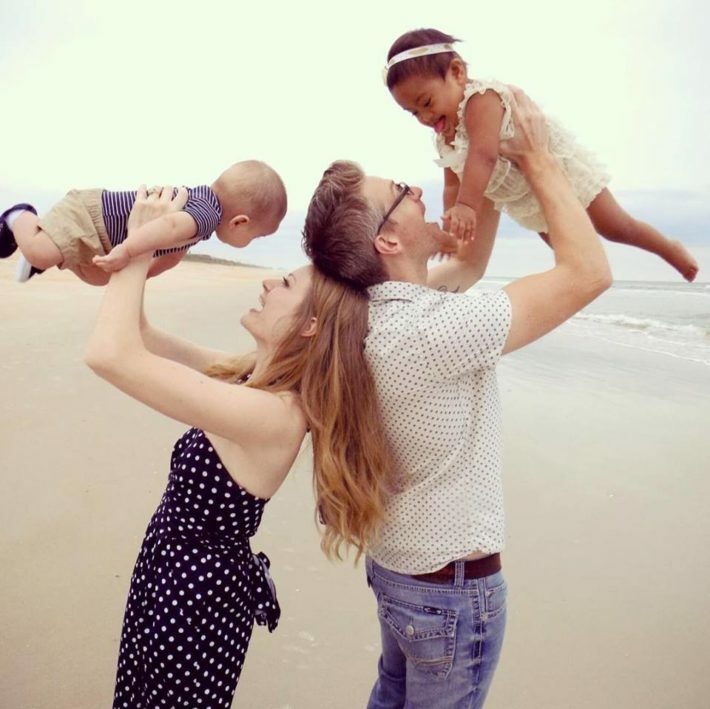 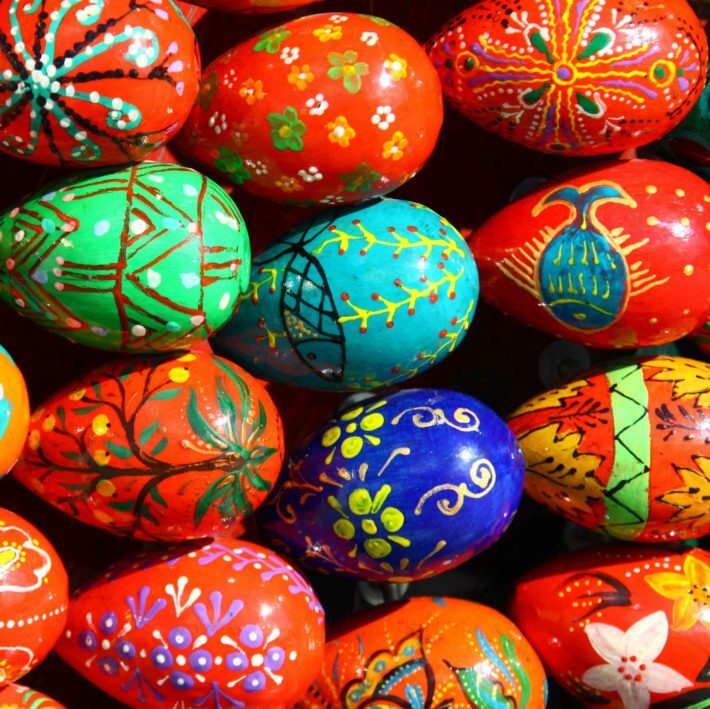 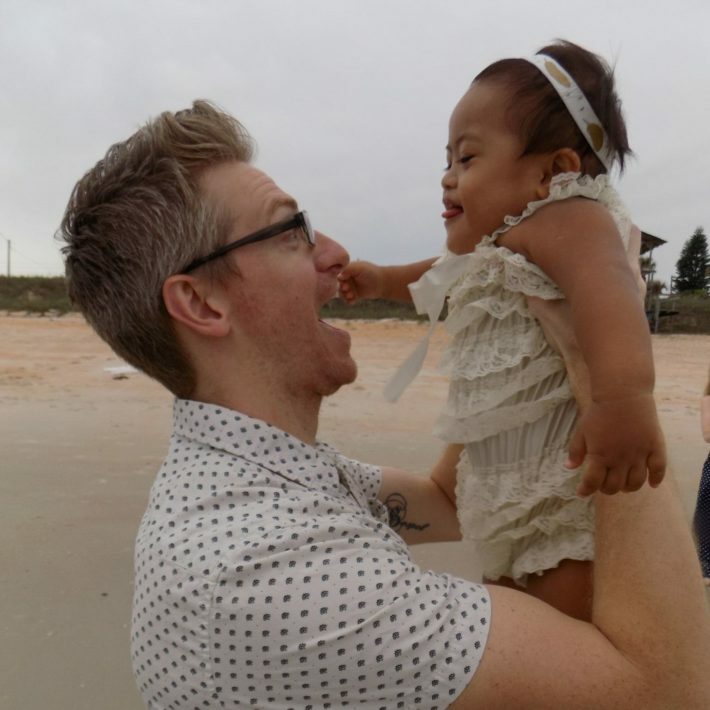 What Are Eligibility Requirements in International Adoption? 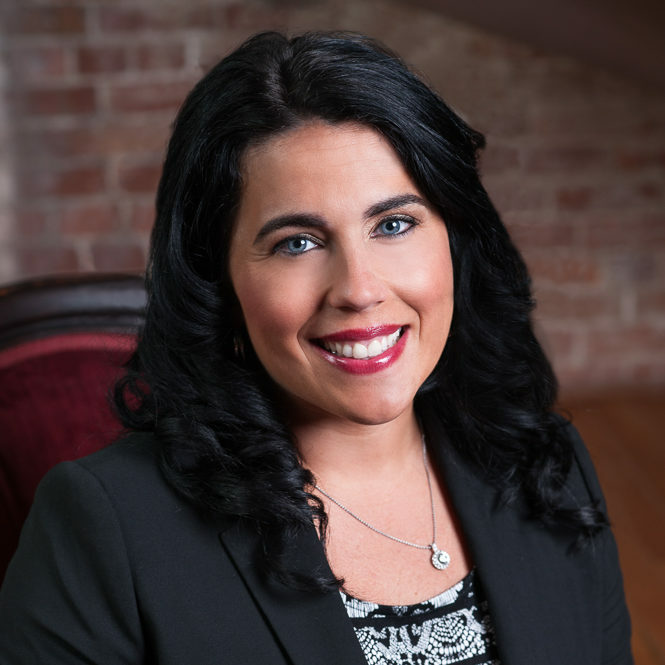 Getting Started: Schedule an Initial Consultation Today! 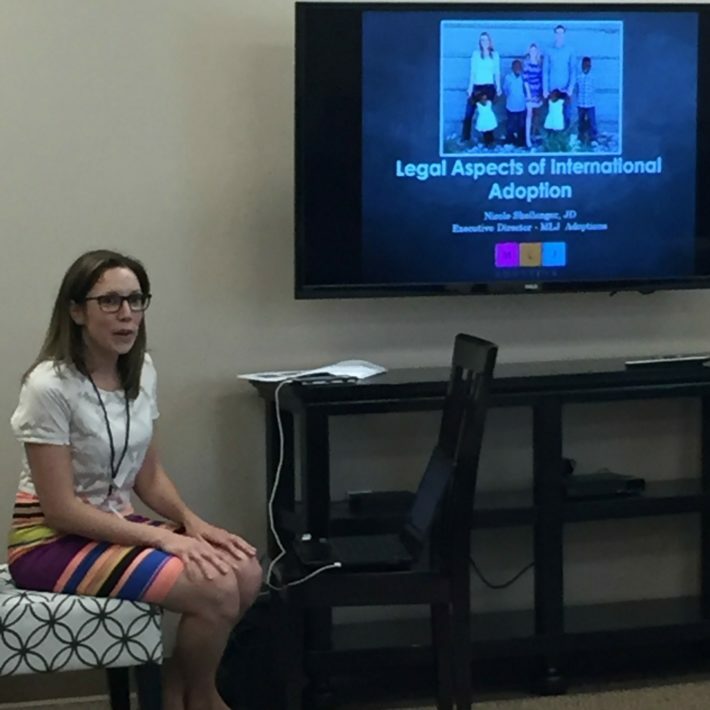 International Adoption- A 2016 MLJ Adoptions Agency Update! 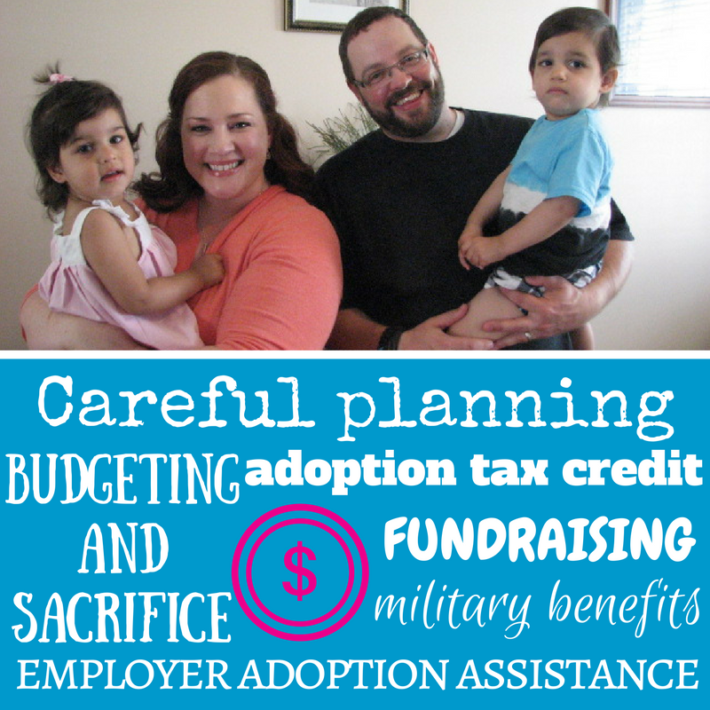 How Do Ordinary Americans Afford Adoption? 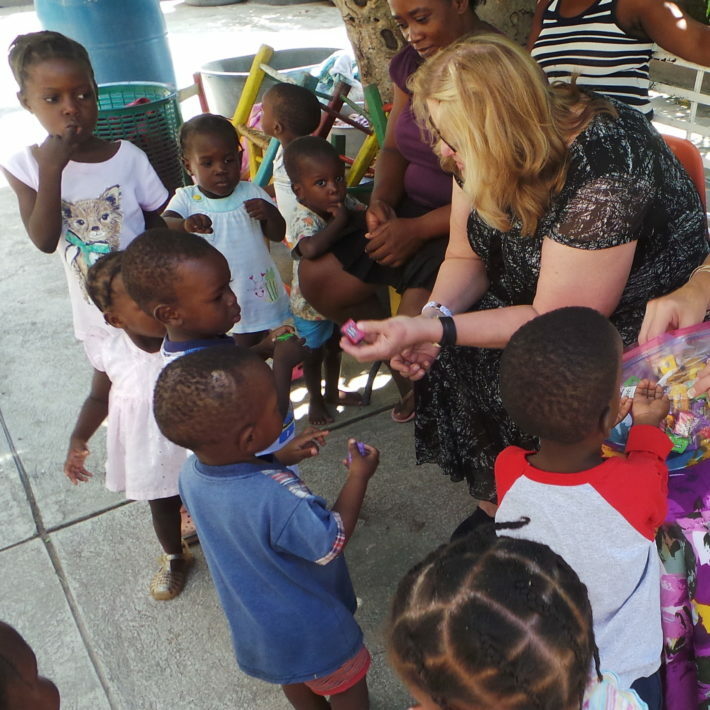 What is a Primary Provider? 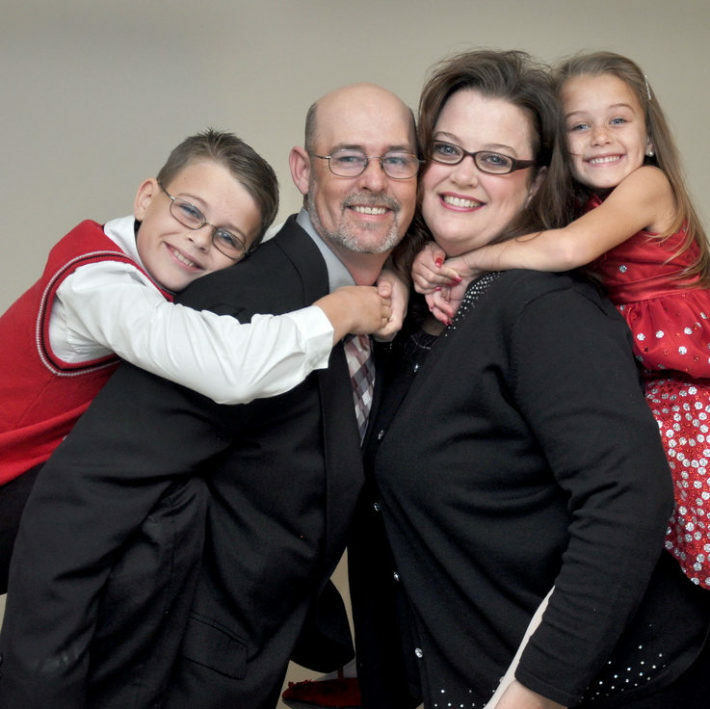 Need a Step-Parent Home Study Completed in Indiana? 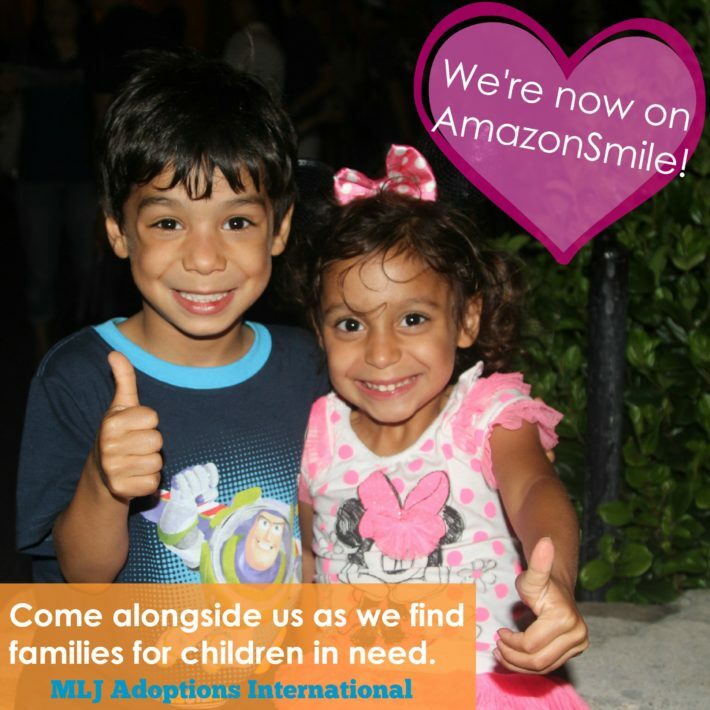 Celebrating Eight Years of International Adoption at MLJ!